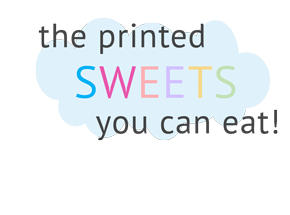 ...with food dye so it's totally EDIBLE! 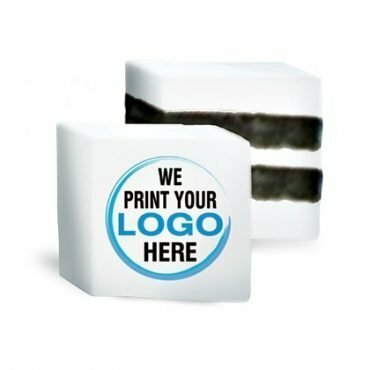 If you are looking for that special gift for your guests or clients, we have the answer! 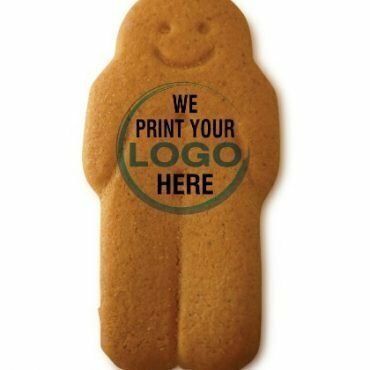 Our wide range of branded sweets and biscuits are tasty enough to tempt anyone and we can decorate them with your logo, making visits to the hotel reception that bit more special. 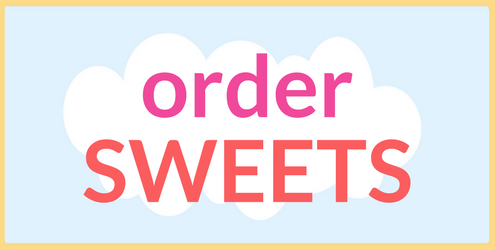 Chewy fruits and mints for hotel rooms or rich tea biscuits if you prefer! 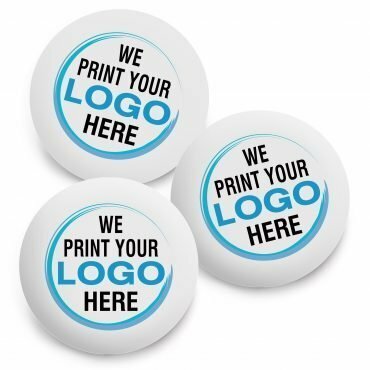 Autumn is the time when PA’s are racking their brains what to order for Christmas corporate gifts. 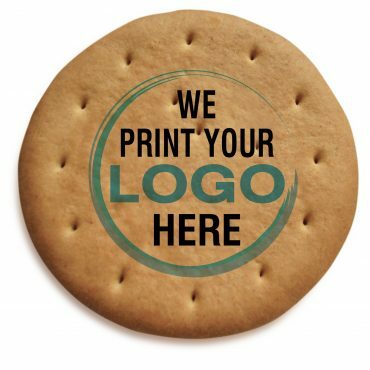 Look no further, we have a great selection of sweets and biscuits which can be personalised with your company logo. 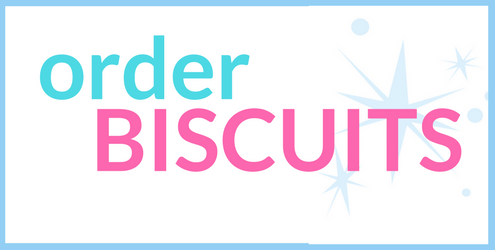 Gingerbread is always a favourite! 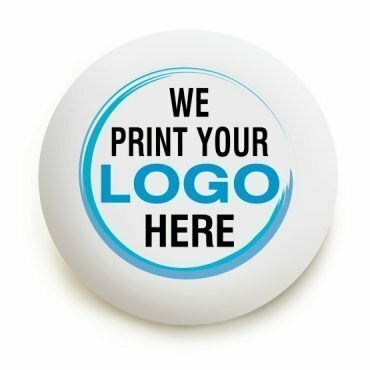 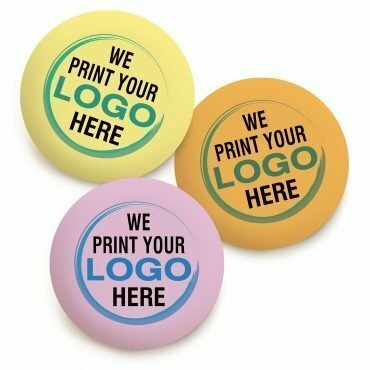 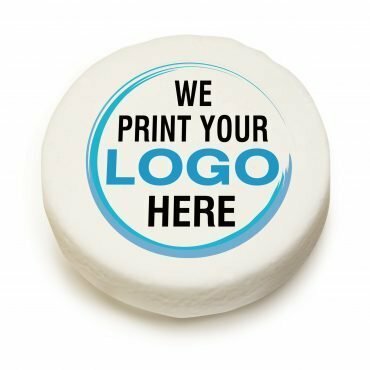 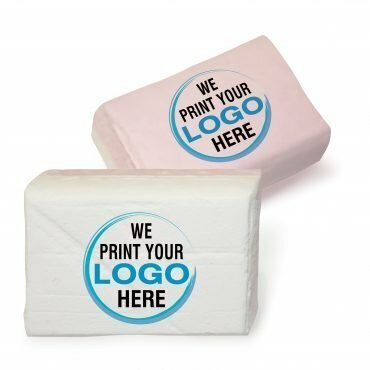 It is always tricky trying to find the perfect giveaway for your business promotions, something unique for your visitors and clients to remember you by. 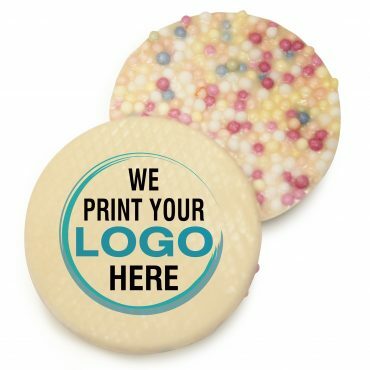 Sweets with personalised logos are a sound choice and we provide a range of favourites which are very popular. 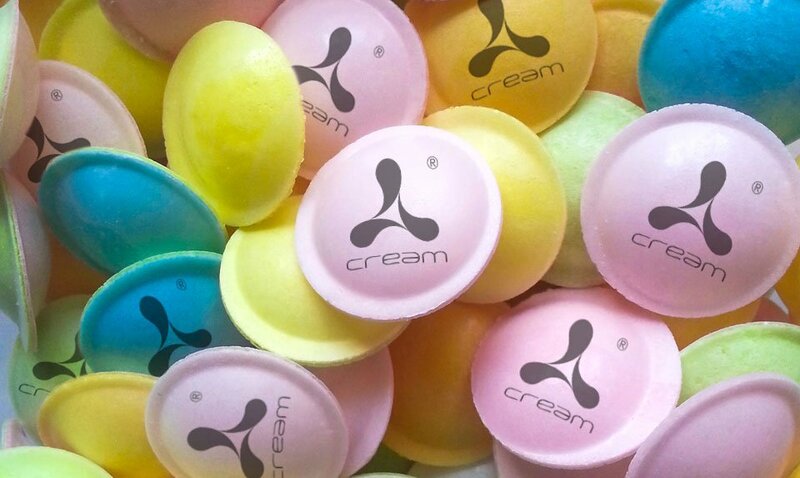 Have a look at our range of different sweets and biscuits to find the perfect way to tempt new contacts. 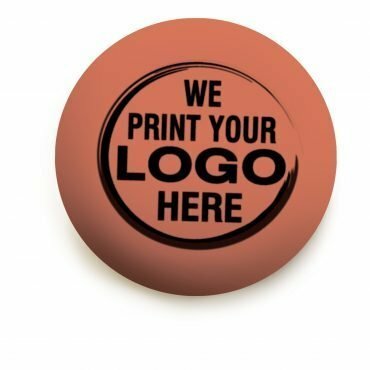 Brand-awareness is an ongoing project and one which is different and more challenging for charities. 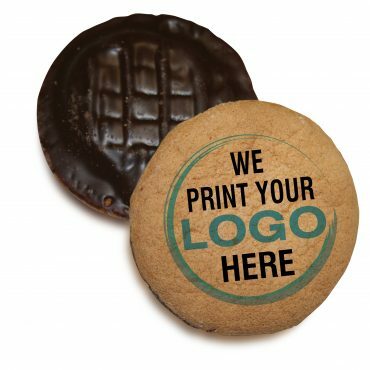 We can brand up biscuits and sweets to support your marketing activities and make sure your good cause is noticed. 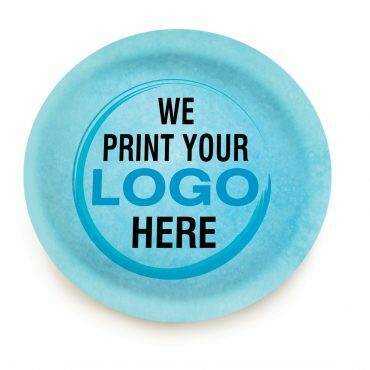 ...so if you don't see what you want, let us know!